While OS X Lion is an excellent operating system, it may not be perfect for some people. Since some applications haven’t been updated to run on Lion yet, some users may need to downgrade to Snow Leopard in order to keep using the applications they need on a regular basis. 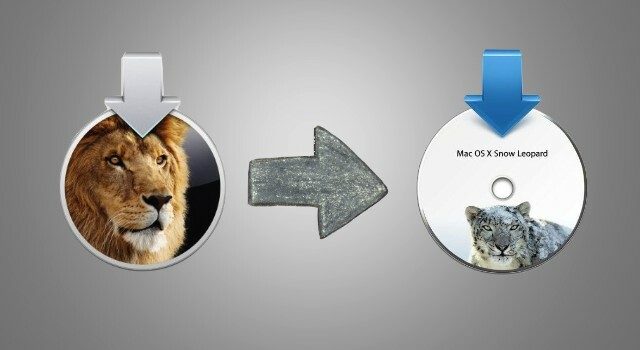 In this video, I’ll show the best ways to downgrade from Lion to Snow Leopard.